VersaDock pontoon for America’s Cup World Series – amazing images! 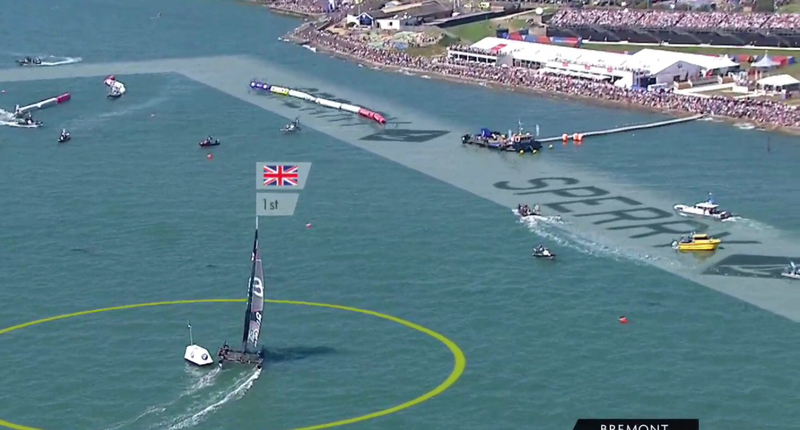 Getting the crews for the six international America’s Cup teams from the waterfront at Portsmouth on 22-24 July to their yachts in the Solent was easily solved with a pontoon from VersaDock. 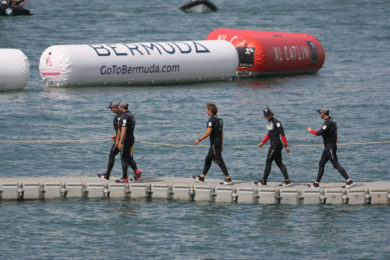 The stable platform was great for the teams to be able to walk several hundred metres towards the deep water, and it provided a fantastic stage to add to the atmosphere, enabling the huge throng of spectators to see the teams as they walked out ready for action. Our professional grade range of modular floating walkways, floating pontoons and drive on docks are used the world over at sporting events, private businesses and individuals alike who value reliability, longevity and performance. Contact us to see how we can help with your project.